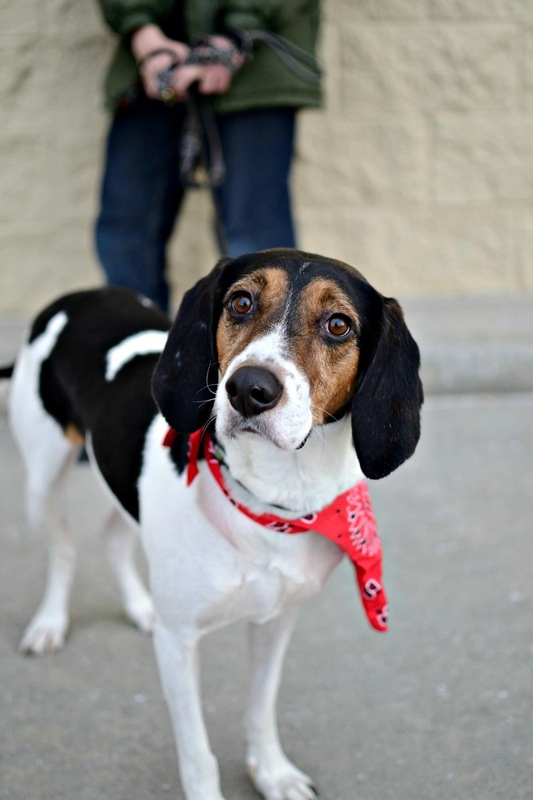 Emmett is a 50lb hunk of playful, adorable hound dog love! He is 4-5 years old and loves to play! Emmett loves kids! He is a bit rambunctious, so he would do best with older kids who are stable on their feet, preferably children over the age of 7 who are dog-savvy. Emmett is a submissive dog and does well with other well-trained dogs. Overly domineering dogs frighten him. And true to his hound dog nature, he loves to chase things that move quickly, including cats. Emmett is a happy boy with a boundless enthusiasm for life. Whether he is snuggled up next to the couch or outside playing, he is just happy to have a safe home and a family who loves him. He loves to be outside. The more places he has to sniff and explore, the happier he is! Emmett loves to chase tennis balls and toys. He loves to chew on Nylabones. Emmett is a vocal dog with the most adorable bay. The good news is that he only uses his voice when he is super excited. 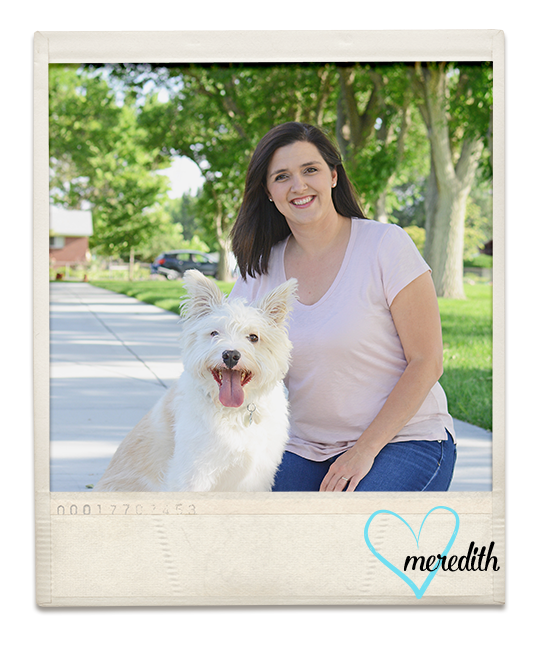 Emmett could benefit from some formal training and a structured home. He has some anxiety and needs some confidence. Formal training will help forge a strong bond between dog & owner that will boost confidence. Emmett doesn’t like loud noises and will need to be secured inside the house during thunderstorms or fireworks. He is protective of his family and needs an owner who isn’t afraid to take the alpha role in the home.